Designer Furniture: Our Big Christmas Sale! Christmas is a time for giving and so we are giving YOU the chance to make massive savings in the Designer Sofas For You Christmas and New Year Sale! There will be hundreds of quality sofas, chairs, tables, bedroom furniture and much more included in our big festive sale; here are three items to inspire you, all from our new Vintage Furniture collection. Show your patriotism with this visually-stunning Chesterfield sofa, exclusive to Designer Sofas for You. The sofa is available in either a 2- or 3-seat version and, if you really want to treat yourself and create a complementary aesthetic, then why not add the matching ottoman footstool? 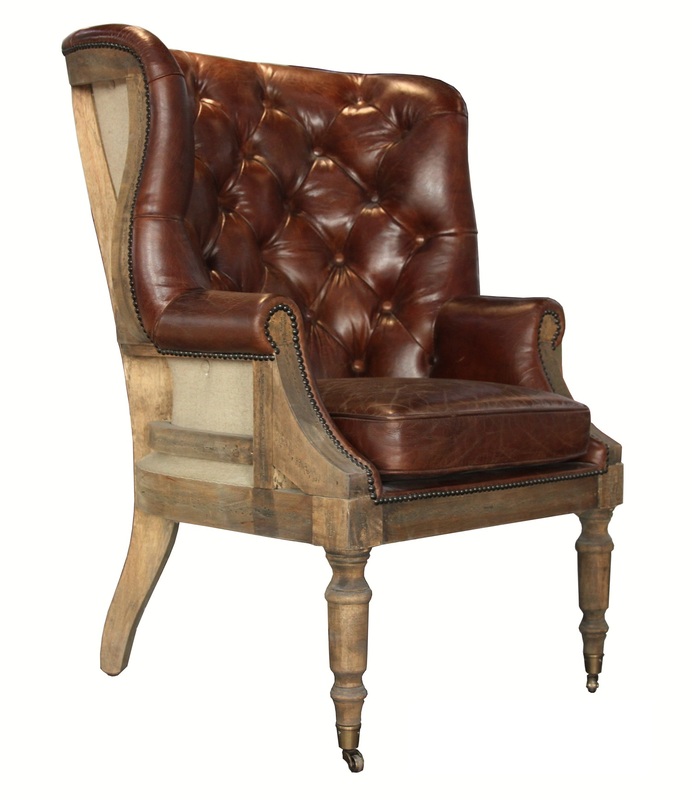 Available in a choice of five distinctive vintage leather tones, this cosy, solid piece of furniture will bring a touch of class to any indoor space. The classic style is bound to make a statement that will last for many years to come. Comprising two armchairs and a 2-seater sofa, this delightful suite features stylish stud detailing with a buttoned back and arms. Perfect for creating an impressive, imposing visual aesthetic, the Vintage Leather Button & Stud Sofa Suite from Designer Sofas 4 You is an instant classic. Our Christmas Sale runs from 2nd December to 31st December. Please note that our office will be closed from 2pm on 24th December until 2nd January 2019. Don't forget to use promo code DS4U05 to save an extra 5% on orders over £499, excluding finance application orders.